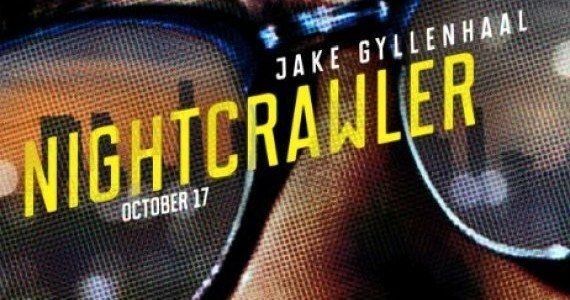 Following the viral video that debuted earlier this week, Open Road Films has released the first trailer and poster for Nightcrawler. Set in the crime-riddled streets of Los Angeles, Jake Gyllenhaal stars as Lou Bloom, a young man doing whatever it takes to find a job, when he stumbles upon the cutthroat world of freelance crime journalism. Rene Russo, Bill Paxton and Ann Cusack co-star in writer-director Dan Gilroy's thriller from Open Road Films, which hits theaters on October 17.